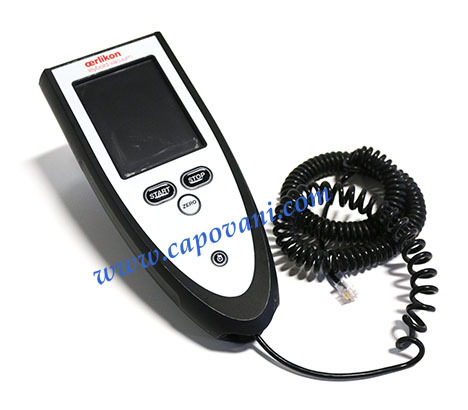 In addition to this Oerlikon Leybold RC310WL--Remote Control, Capovani Brothers Inc stocks a wide range of used and refurbished helium leak detectors. Typical manufacturers include Alcatel, Adixen, Inficon, Pfeiffer, Leybold, Varian. To view our complete stock of used helium leak detectors visit our Helium Leak Detector category. Other Information Remote control for use with Phoenix Series Leak Detectors. See links for Phoenix leak detectors we have for sale.